Last day of the work week brings lots of news and bonus offers! Tip of the day: Are you a few miles short of an award? Buying miles is always an option and we track all bonus offers for buying/gifting/transferring miles on our Buy Miles page. Sometimes these buy miles offers (US Airways as an example) are worthwhile to buy a lot of miles to redeem for flights. See it in action here! Always good to see more redemption options, especially from a program where some of us may not be collecting enough points for some of the pricier rewards. Find out more about this new Petro-Points redemption option here. We posted an offer on FrequentFlyerBonuses.com for a new Hilton HHonors credit card for Australia residents and that raises the question if a Canadian card is on the horizon. The Australian market is very similar to Canada's in terms of loyalty program participation and a small, spread out population. Here in Canada Hilton is growing steadily, we know that in Calgary alone there are going to be no less than 3 or 4 new Hilton brands opening here in the next few years. 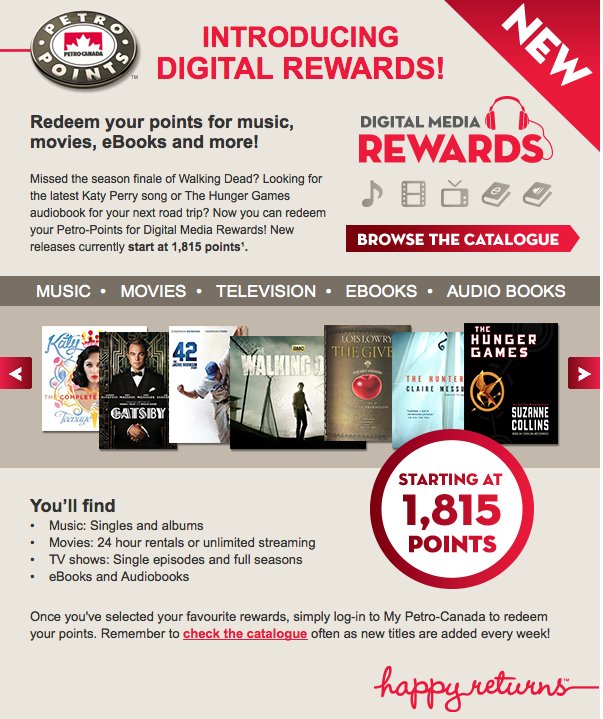 We here at Rewards Canada would not be surprised if an HHonors credit card comes to our market by 2015. 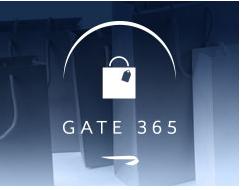 British Airways has re-branded their online shopping mall as "Gate 365" but it doesn't appear there are any other changes to it. You can earn up 12 Avios per dollar spent at over 150 online retailers. See more here. Lost in the midst of devaluations from United, Hyatt, Alaska was another program that has released some increased rates for redemptions and that was Jumeirah Sirius. The frequent guest program for the luxury chain Jumeirah released their 2014 award night redemption rates and many of those have gone up by 50 to 400 points over the 2013 rates. To see the 2013 and 2014 redemption charts click here. Rocketmiles is helping out in the Philippines! Typhoon Haiyan, one of the strongest tropical storms ever recorded, recently swept through the Central Philippines, leaving behind a path of destruction. Rocketmiles is committed to providing assistance by sending relief packages to one specific area in need, Bantayan Island. You can help us in our efforts. For every booking made through this link, an additional relief package* containing food, hygiene, and essential home goods will be added to our shipment on your behalf. The effort is made possible with the help of the Bangon Bantayanons organization. *Each package will contain 1 tent, 1 gas lamp, 6 pounds of rice, 1 gallon of water, 15 canned goods, soap, toothpaste and toothbrushes, shampoo, laundry detergent, baby wipes, matchsticks, and disinfectant.